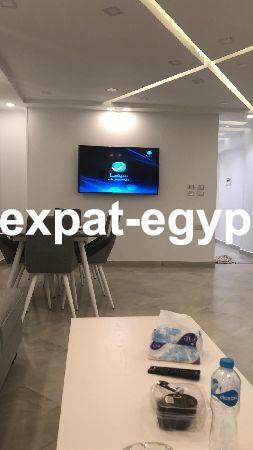 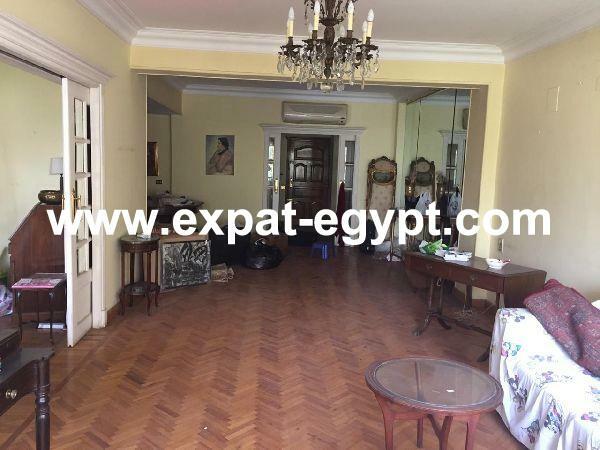 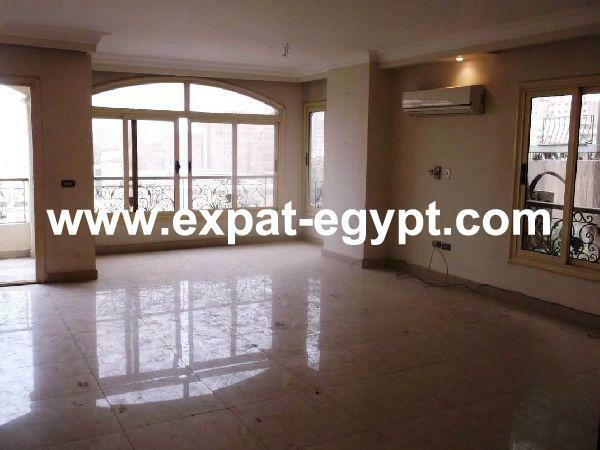 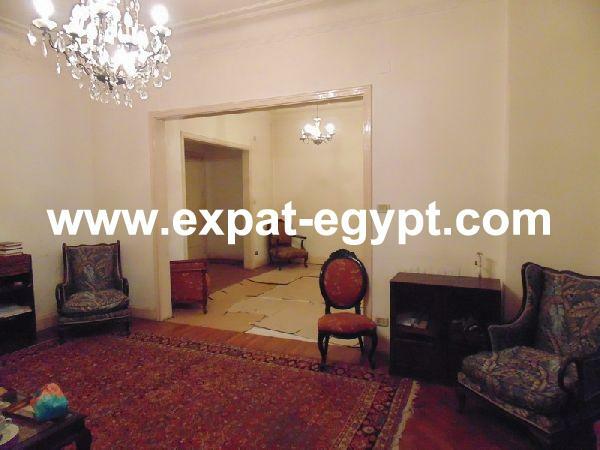 apartment located in dokki for sale. 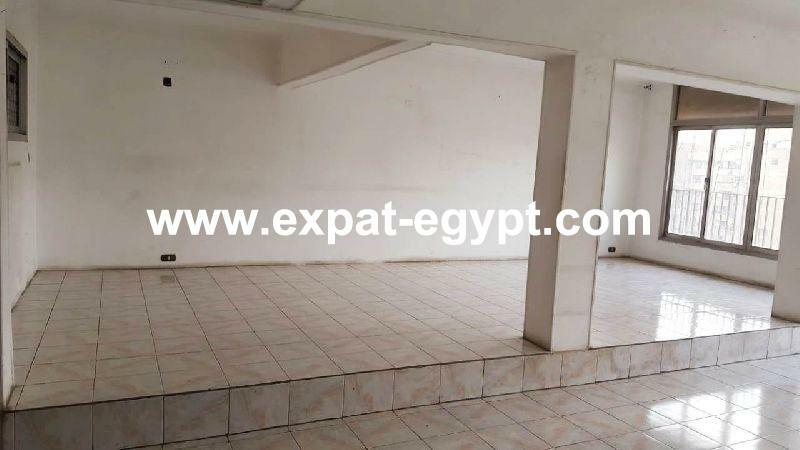 this 165 m² net area / 200 m² gross area apartment features a spacious reception, a dining room, a living room, 2 bedrooms, a kitchen, a laundry and 3 bathrooms. 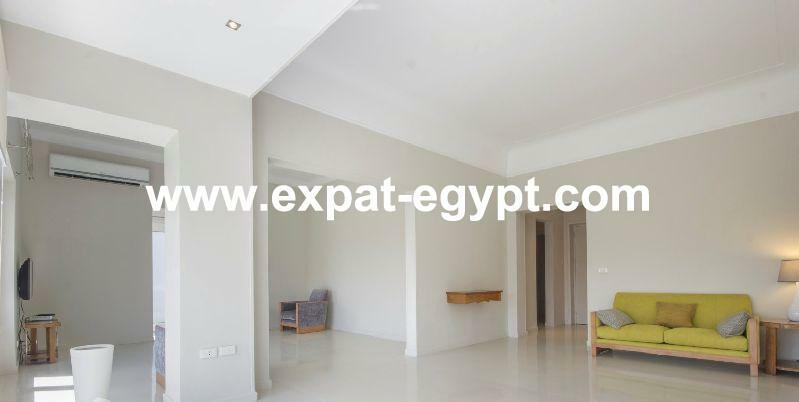 the master suite has its own private bathroom.